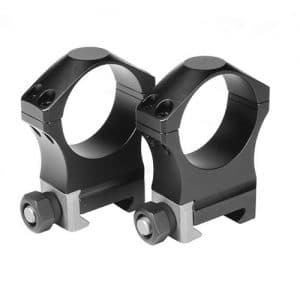 Looking for a quality scope that won’t break the bank? The Bushnell DMR II will likely be just what you need! I purchased one of these “entry level” long range scopes solely for testing and review purposes…that “entry level” scope is now mounted to one of my personal rifles and it’s staying put! I believe the Bushnell DMR II to be a great scope for the money and can highly recommend it! 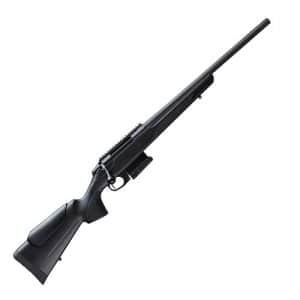 The Bushnell Elite Tactical DMR 3.5-21×50 is a great scope for the money. 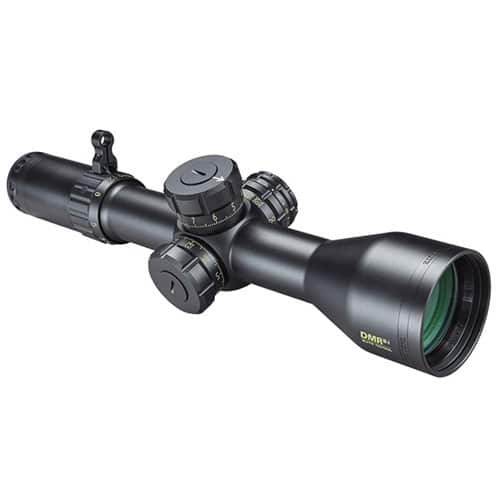 It offers a variable 3.5-21x magnification range allowing for shot placements from short to long range. This scope also comes with Bushnell’s lifetime, no questions asked Bulletproof Guarantee…AWESOME. All of these features come together to create a scope that will grant you the ability to hit your targets with accuracy and efficiently while providing a great dollar to value ratio. 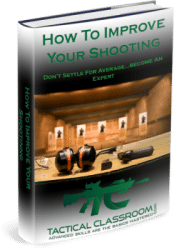 Subscribe to TACTICAL CLASSROOM and receive a FREE copy of our eBook, How To Improve Your Shooting, and receive the latest news and updates from Tactical Classroom. We HATE spam as much as you do. We will NEVER give your email address to a third party.